On Saturday, December 14, 2013 the prizes were handed over to the lucky winners of the first Italian Liberty Photo Contest. The award ceremony took place in the Tonio Guerra hall at the Grand Hotel Rimini. The Italian Liberty Photo Contest, launched and directed by Andrea Speziali, was organized by A.N.D.E.L. (Associazione Nazionale Difesa Edifici Liberty) and stood under the patronage of Cultura Italia, Enit and Partage Plus. The first prize has won Jonathan Della Giacoma, a Swiss photographer, for his picture of the villa Zanelli in Savona. 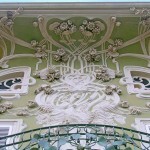 The villa Zanelli is a jewel of Italian Liberty architecture. 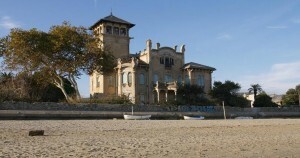 It was built in 1907 and is attributed to a student of Fenoglio. The second place went to Andrea Ferrari from Bologna for his picture of the Palazzo Alberani, located in via Farini in Bologna. In fact, this photo was the most viewed and liked by the public. 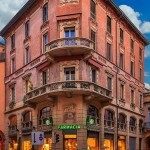 Palazzo Alberani, built by Ettore Lambertini and Paolo Graziani, was an attempt to update the traditional concept of the casa-bottega (residential house with shop or workshop on the ground floor) according to the ideas of the Italian Liberty movement. 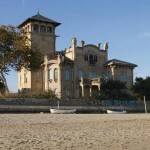 For her picture of the villa Ruggeri in Pesaro Laura Ingrid Paolucci was also awarded the second place by the jury. 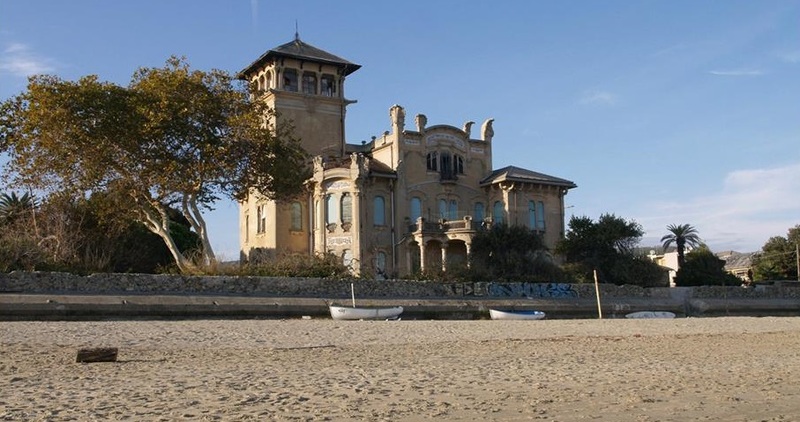 The beautiful villa, impressing with its exquisite sculptural decoration, was built between 1902 and 1907 by Giuseppe Brega. The third place has won Rita Galvano. She took a picture of the impressive kiosk Ribaudo in Palermo. 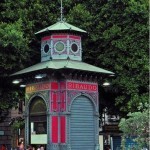 The kiosk Ribaudo was built in 1894 by the architect Ernesto Basile, one of the most famous architects of the Art Nouveau era. After the award ceremony, the artistic director of the event, Andrea Speziali, attended the audience on a guided tour through the Grand Hotel Rimini, a beautiful example of Italian Liberty architecture in the Romagna.